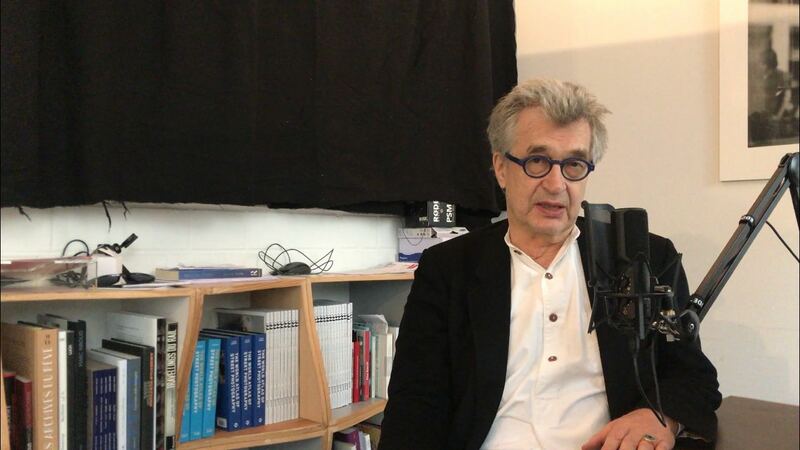 Wim Wenders will guide through one hour of music and stories during the final show of Klassik-Pop-Et Cetera of the year. The programme will be aired on the 30th of December at 10 am CET. The show will be available in German on the Mediathek of Deutschlandfunk for a week.